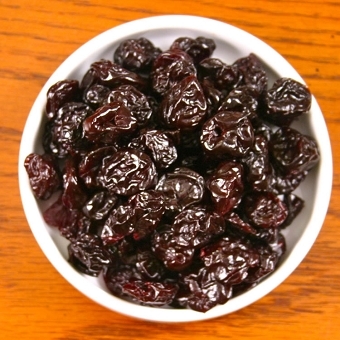 Dried cherries from the Cherry Capital of the World. 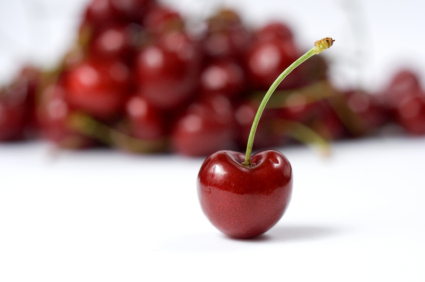 We love our cherries in Traverse City so much we created a festival. 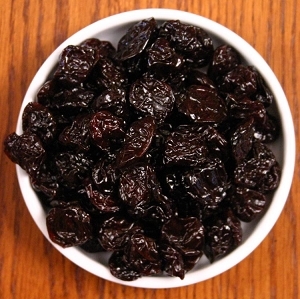 Dried cherries are typically the Montmorency tart, or sour, cherry. These are the famous pie cherries that happen to be one of the most versatile fruits we know. 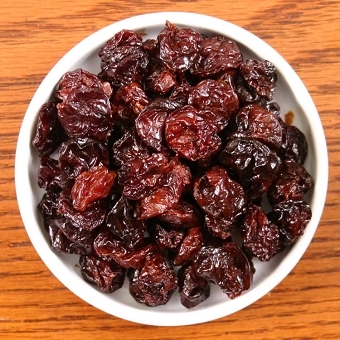 Try our dried tart cherries on salads, in cookies, as a snack. Sprinkle over pork and turkey. Bake in brownies. The possibilities are limitless. Fantastic in potato salad or chicken salad. Try our Tart Cherry Pancakes, Scones or Muffins. You will be amazed at how this little, perfect, red fruit can make everything taste so good.